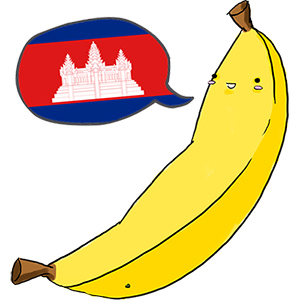 We spent six weeks in Cambodia, cavorting and lolloping through various towns. Once, we entered the mouth of the dragon, and another time we took a motorcycle ride up a misty mountain. Shortly after that we scaled a tower, and then we held a competition for monkeys. There’s even some useful posts in the mix, like about how to cross the land borders at Phsar Prum from Thailand, and Prek Chak from Vietnam. Sell your crap and travel!